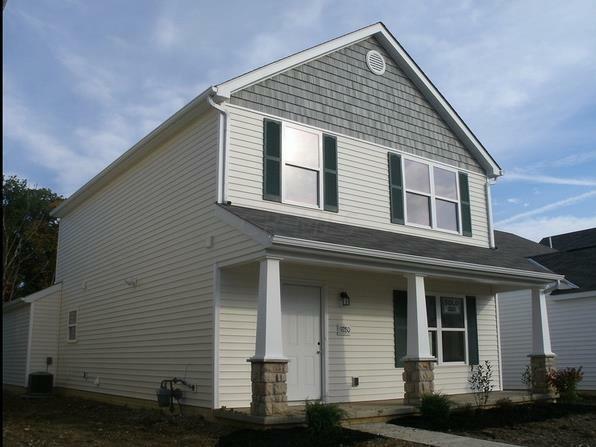 BEAUTIFUL EXTREMELY WELL CARED FOR HOME IN VILLAGE AT POLARIS GREEN! THIS VERY EXCLUSIVE SMALL AND PRIVATE PRESTIGIOUS COMMUNITY IS LOCATED WITHIN THE OLENTANGY LOCAL SCHOOL DISTRICT!! BRAND NEW carpeting throughout! Large open living room leads to oversize kitchen with plenty of dining space. All appliances stay including ''BRAND NEW'' dishwasher. ***FIRST FLOOR LAUNDRY! *** Extra deep attached 2 car garage with convenient smart opener location. 3 full size bedrooms with master suite that has private bath, walk-in closet, and plenty of natural light. Ring in the season in style under the welcoming covered front patio. Prime Polaris location and Olentangy schools. Better than new with immediate possession!